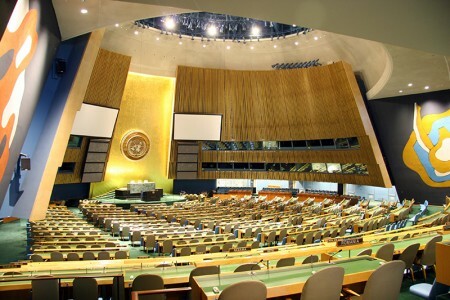 The General Assembly allocates agenda items to the Third Committee which relates to a range of social, humanitarian affairs and human rights issues that affect people globally. 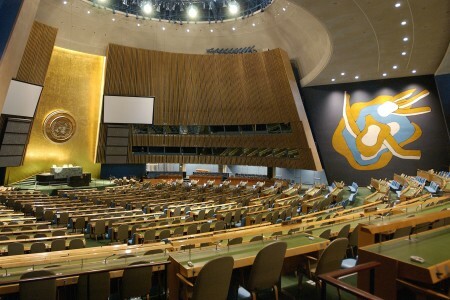 The Third Committee has passed several non-binding resolutions on the human rights situation in the Islamic Republic of Iran. 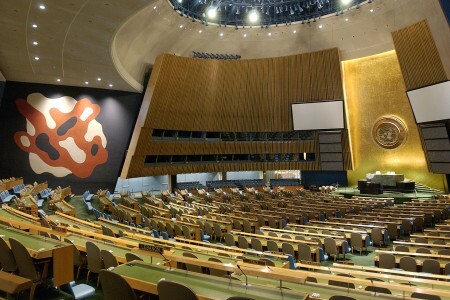 The resolutions often call upon the Secretary General to examine the situation of human rights in the country. 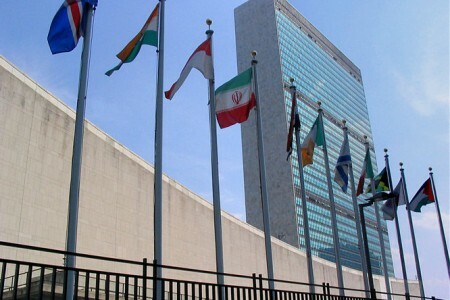 On December 19, 2017 the Third Committee adopted a resolution that called upon the Islamic Republic of Iran to deepen its engagement with international human rights mechanisms by cooperating with the Special Rapporteur, implement all accepted universal periodic review recommendations from its first cycle in 2010, and its second cycle in 2014, among other things. 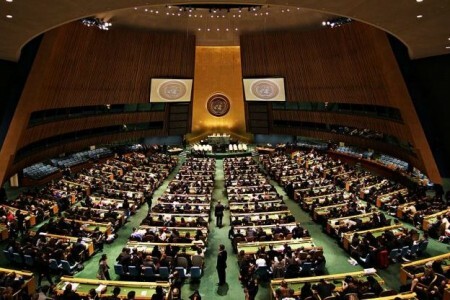 The resolution passed with 83 countries in favor, 30 against, and 68 abstentions. 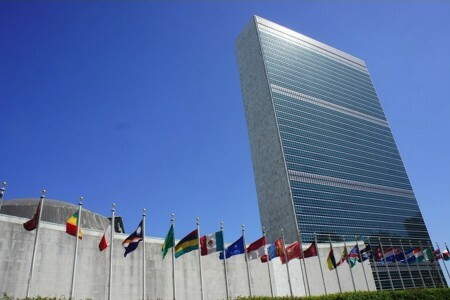 View list of reports and resolutions for the 63rd session of the UN General Assembly. 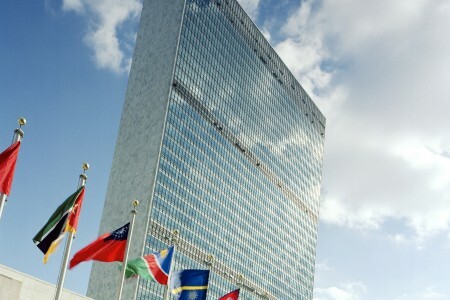 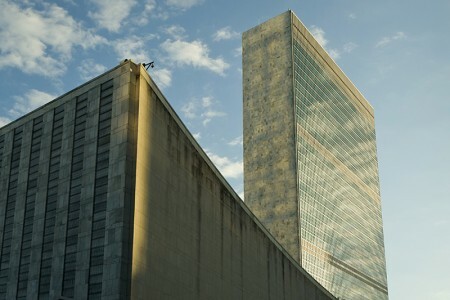 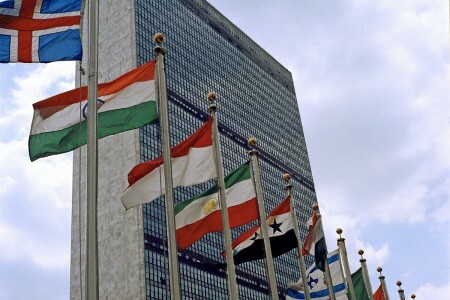 View list of reports and resolutions for the 65th session of the UN General Assembly. 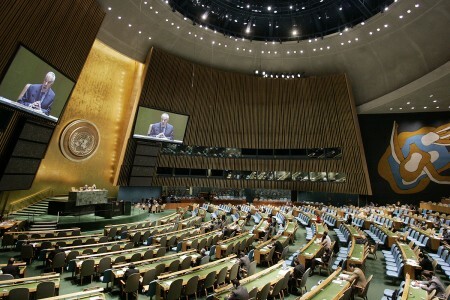 View list of reports and resolutions for the 64th session of the UN General Assembly.